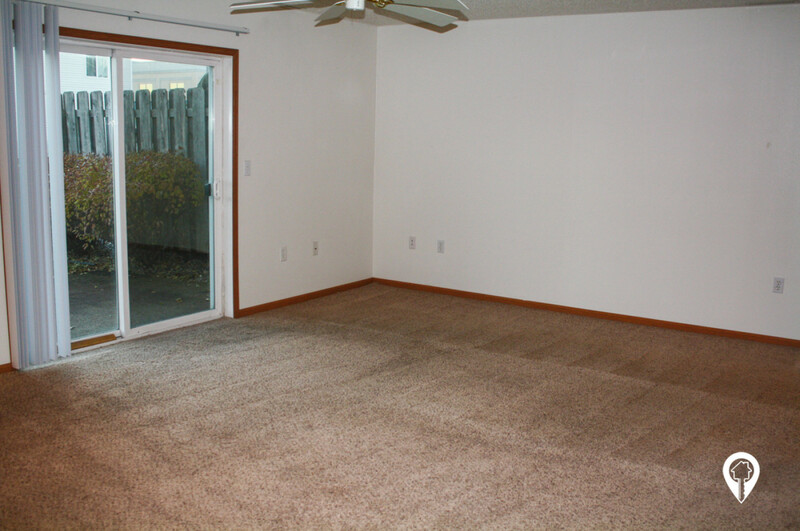 $1,035 - $1,325 / mo. 1250 - 1610 sq. 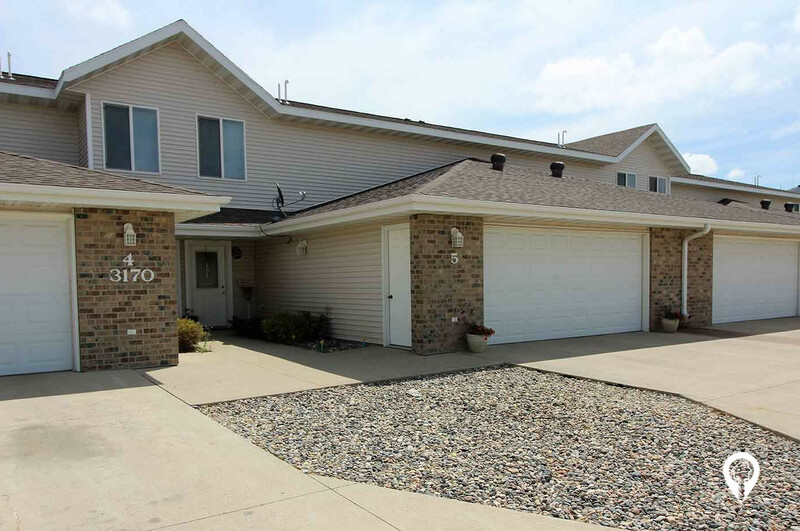 ft.
Westlake Townhomes in Fargo, ND offer townhomes for rent in the Fargo, ND area. 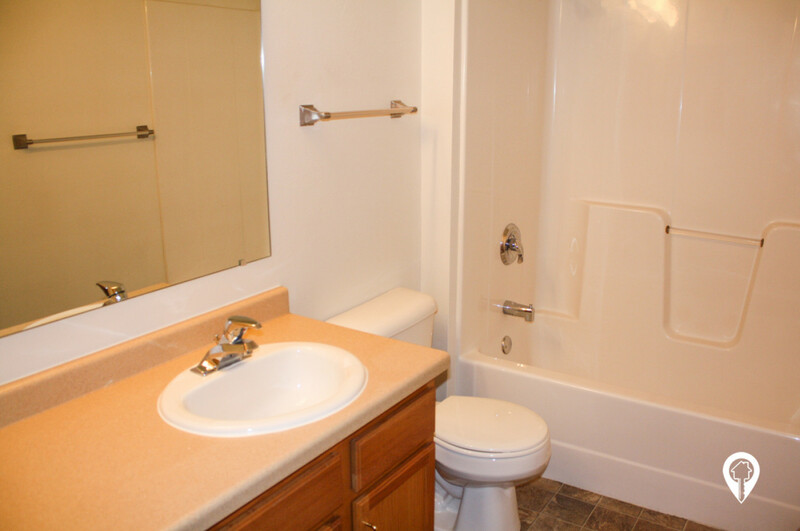 With Westlake Townhomes, you can enjoy all the luxuries and conveniences of your own home without the worry of maintenance and upkeep! 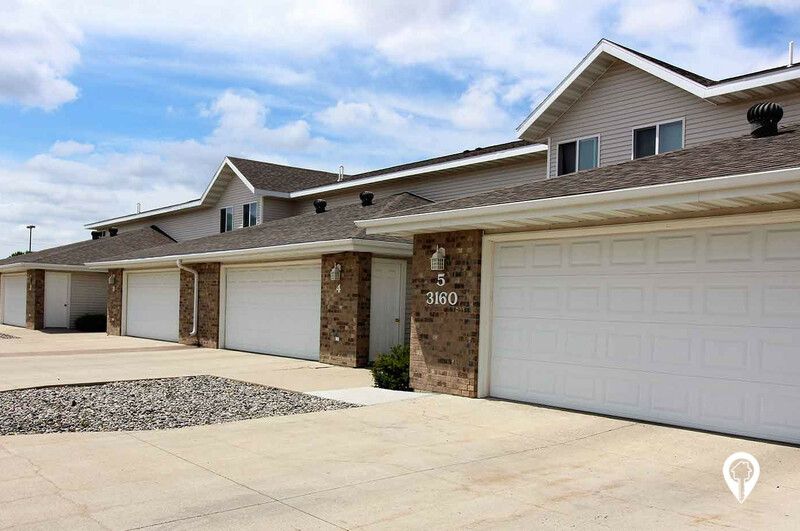 These beautiful townhomes are conveniently located near 32nd Avenue South. 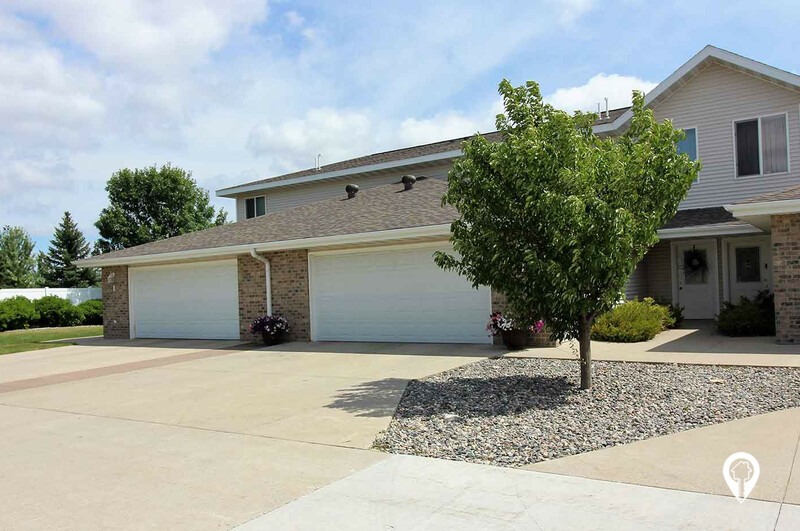 They feature a private entrance with their own attached garages, guest parking is available. 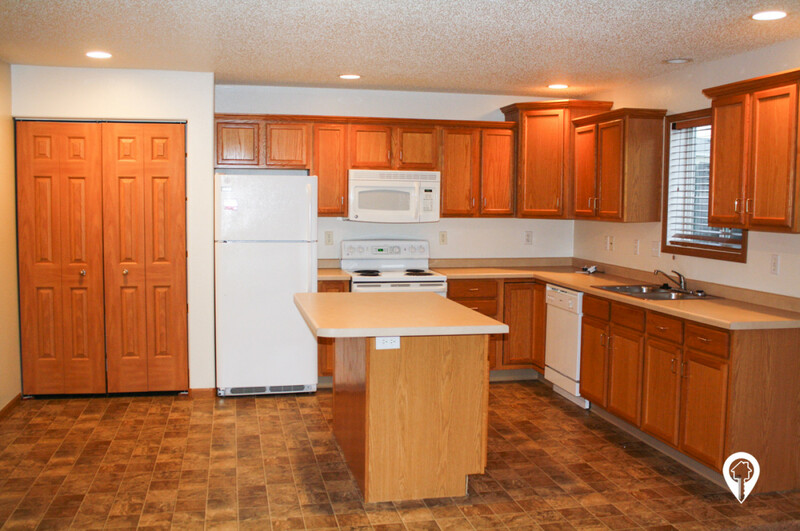 Select townhomes offer luxuries such as a fireplace and a kitchen island. Heat is paid in select units. We are pet friendly! 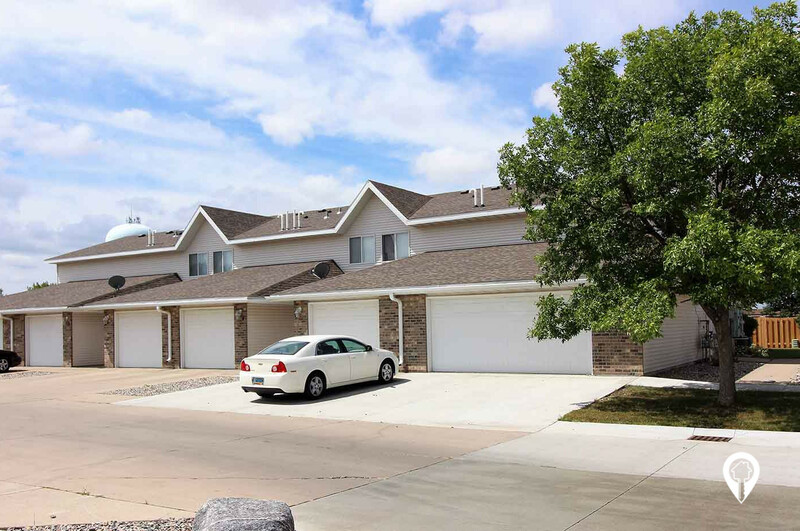 Call us today to view these beautiful townhomes! 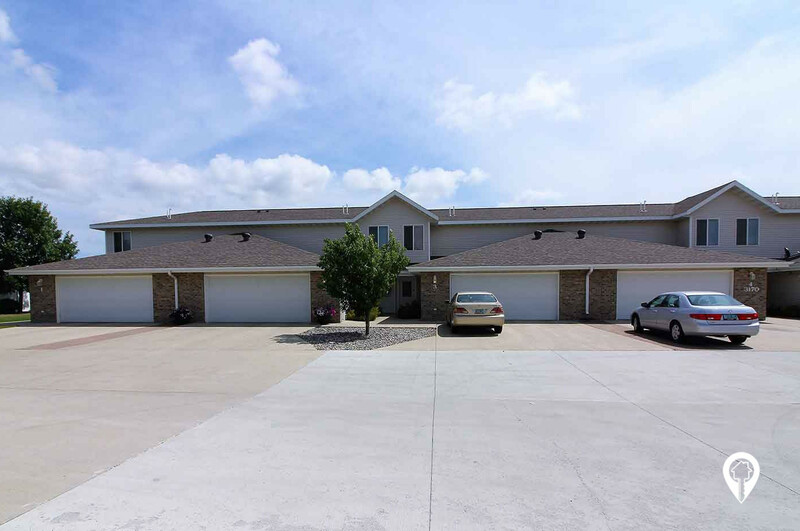 2 beds 2 baths $1,035 2 Bed, 2 Bath 1250 sq. 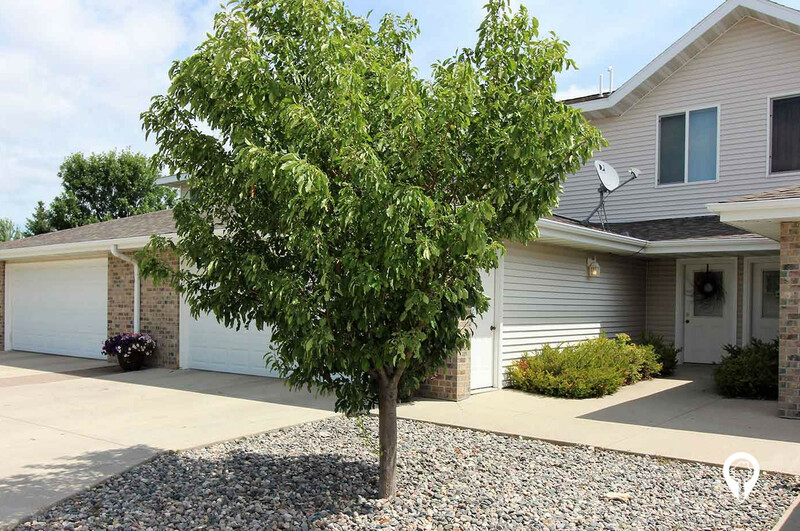 ft.
3 beds 2 baths $1,130 - $1,325 3 Bed, 2 Bath 1580 - 1610 sq. ft. Breed restrictions do apply - call for details. From I-29 take the 32nd Ave exit 62. Head east on 32nd Ave S. Turn left on 32nd St S. Westlake Townhomes are on your right.